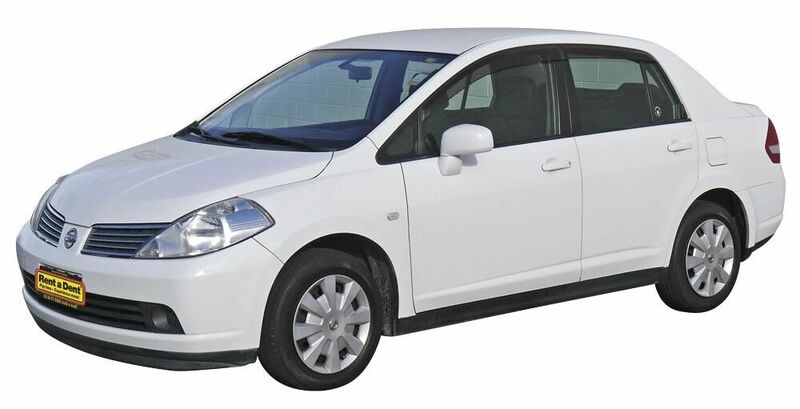 Rent a Dent provides high quality, affordable rental cars around New Zealand. 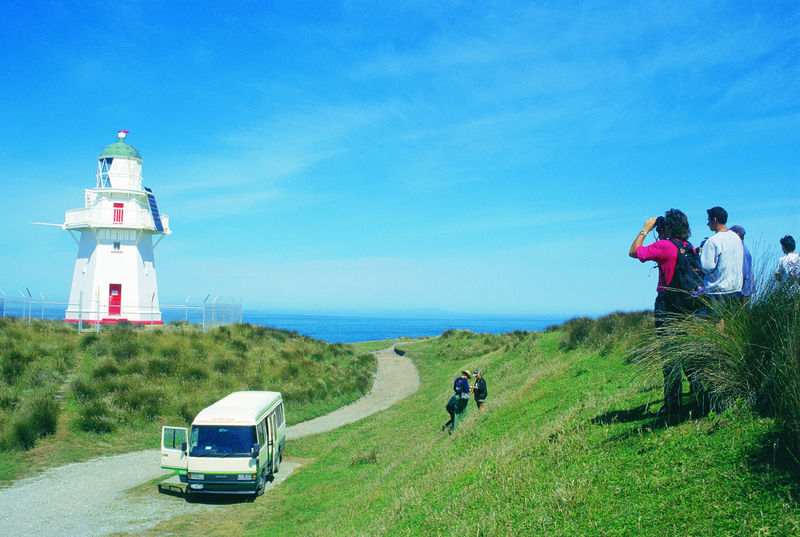 Rent a Dent has been offering rental vehicle services in New Zealand since 1987. 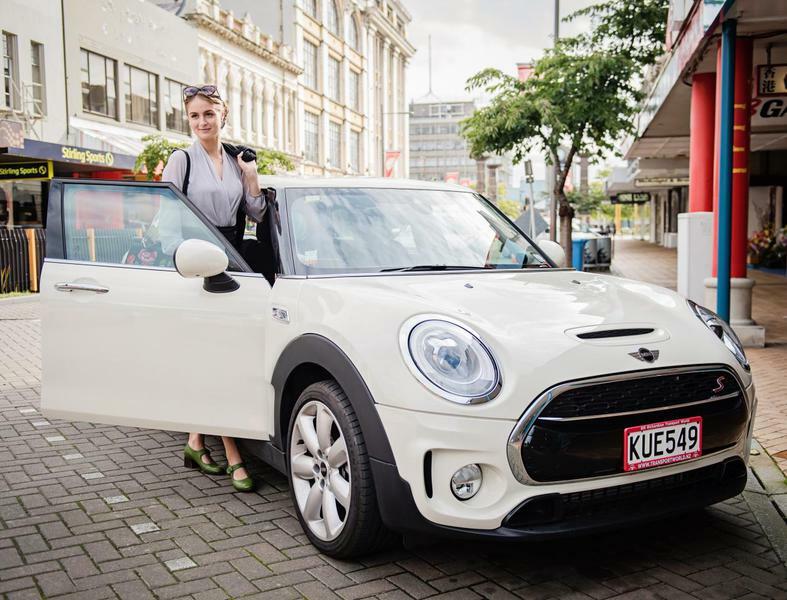 Route 6 Prestige Rentals is Invercargill's premier car rental company.